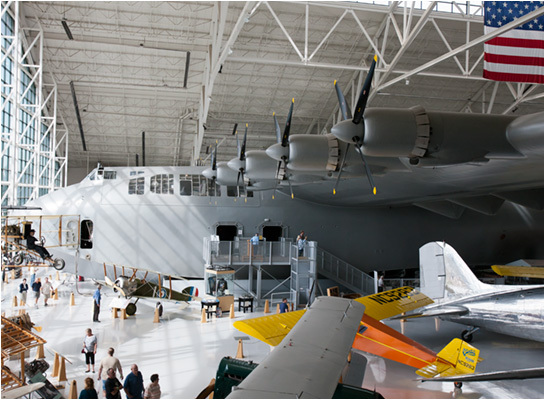 Evergreen Air & Space Museum is undoubtedly world famous because of one major aircraft type in its display; The Hughes H-4 Hercules, better known as The Spruce Goose. 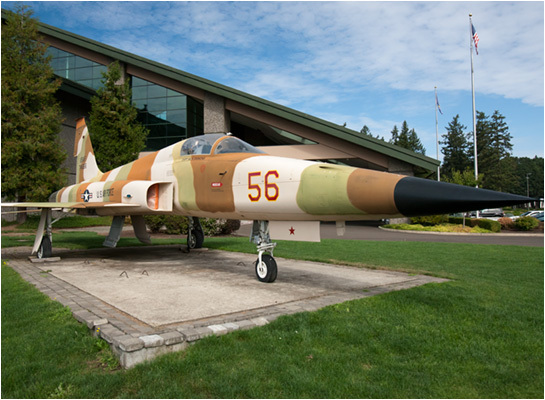 The list below is far fromcomprehensive, Pima lists over 250 different aircraft in its inventory, but these are the ones available to me on the day I was there. 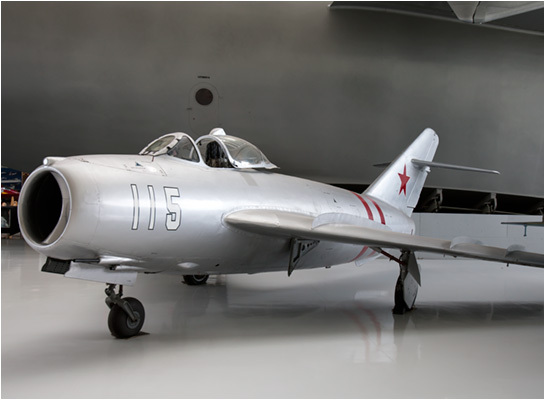 Click on any of the underlined names to see photographs of that particular aeroplane, missile, helicopter or aviation item.